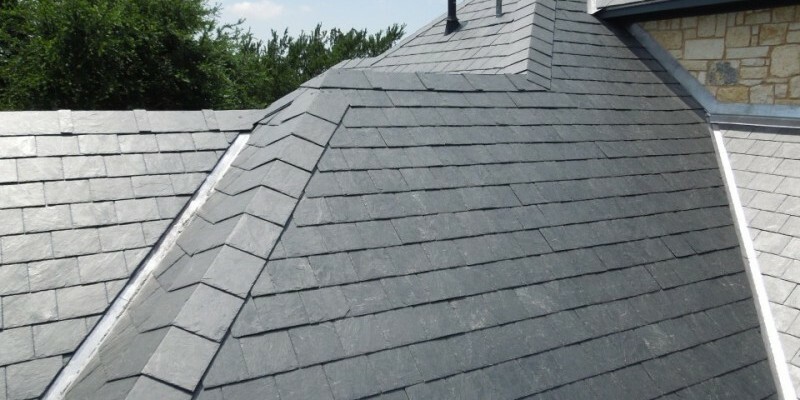 Undoubtedly, there are many roofing materials available in the market, but which material is perfect for your house can only be determined after reading the pros and cons of each material. This is most frequently used material for roofing. The two major reasons because of which this material has become a popular choice for the house owners for roofing is the good insulation and inexpensive properties. But as the saying goes, with some good things, come some bad things as well. Thus, with some pros of asphalt there are some cons as well, that is the shorter life span of this material, which likely increases the maintenance or repairing cost for the house owner. But for the installation make sure you have hired one of the best roofers from Matthews, NC. Another type of roofing material is tile. The best advantage of using this material is that it provides a unique look to the house, along with a good life span, which is certainly not the case with asphalt. 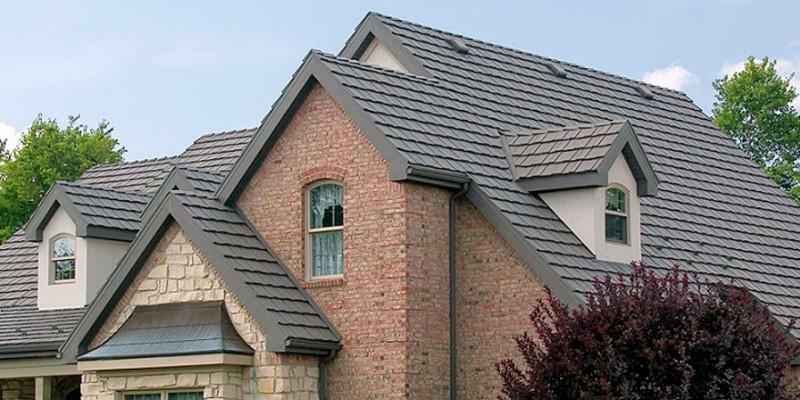 This material is perfect for homes that have flat or steep rooflines. Opting for this material costs less and lasts up for about 50 years, which help saves the hard earned money of the house owners required for the maintenance. The people residing in the Northwest and Rocky Mountain regions and in the Midwest and southern United States make use of this material for their house roofing. 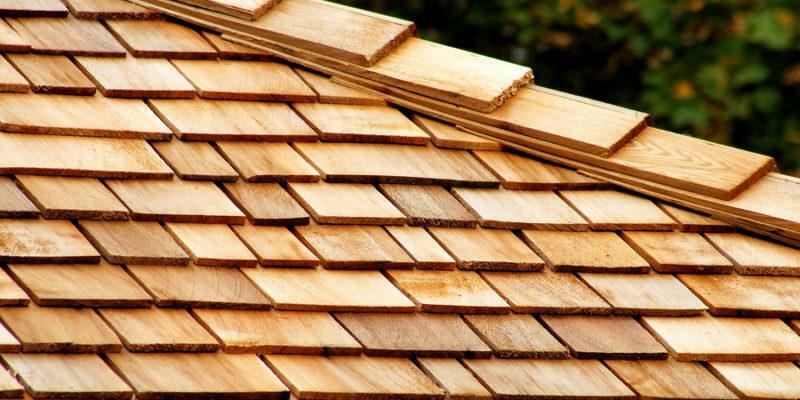 The advantage of using these shingles is that these are aesthetically appealing. However, this cost very expensive, which makes the homeowner choose some other material. But besides it, the life span of wood is 30 to 50 years, which is certainly beneficial for the house owners as they need not worry about the repairing cost of the material. This material is commonly used in Northeastern portion of the United States. The durability and long life span of this material make it as an optimal choice for the house owners for roofing in Matthews, NC. So, got an idea about each material? Great! Choose the best one according to your choice and budget, but also not forget to keep in mind the area where you are residing. This is because not all shingles are perfect for every area. All your roofing and gutter problems solved.From roof repairs and inspections to new roofs and gutter cleaning, you can count on us to do it all. 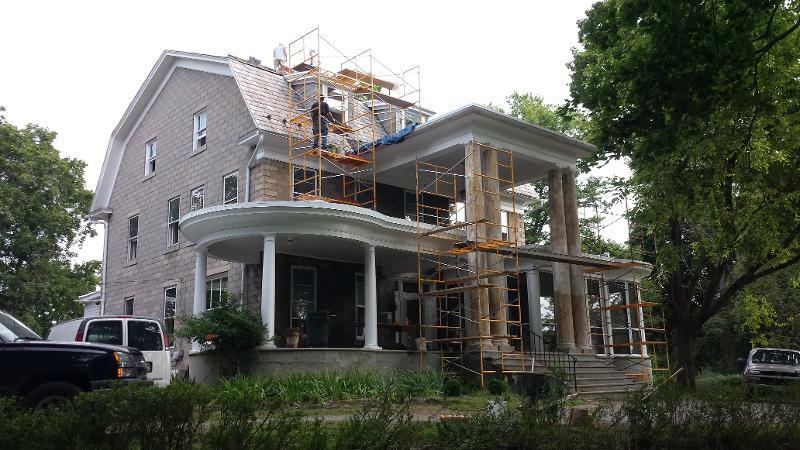 Roof Repair | | Authentic Restoration | (317) 432-1971 Welcome to Authentic Restoration The professional roofing contractors at Authentic Restoration provide complete roofing and gutters services in Pueblo and Indiana Springs. With more than four decades of experience, we have the knowledge and expertise to meet all your needs for roofing and gutters, including professional quality workmanship and assistance with insurance evaluations and claims. Authentic Restoration Video Full gutter services with great quality A damaged roof puts your home at risk for water damage, mold growth, and even structural damage. The gutters on your home channel water from the roof and move it safely away from your home. If the gutter system is clogged with leaves or debris, or damaged and not working properly, water can pool on the roof, in landscaping beds, and at the foundation of your home, which can result in damage. We offer solutions that make maintenance easier, such as extra-large downspouts. Give us a call to learn more. If you are looking for roofing companies for roof repair, roof replacements, or gutters, call Authentic Restoration for superior service. We offer free roofing inspections to ensure that your roof is protecting your home. For additional information about any of our services or to request a free inspection in Pueblo or Indiana Springs, give us a call today at (317) 432-1971.